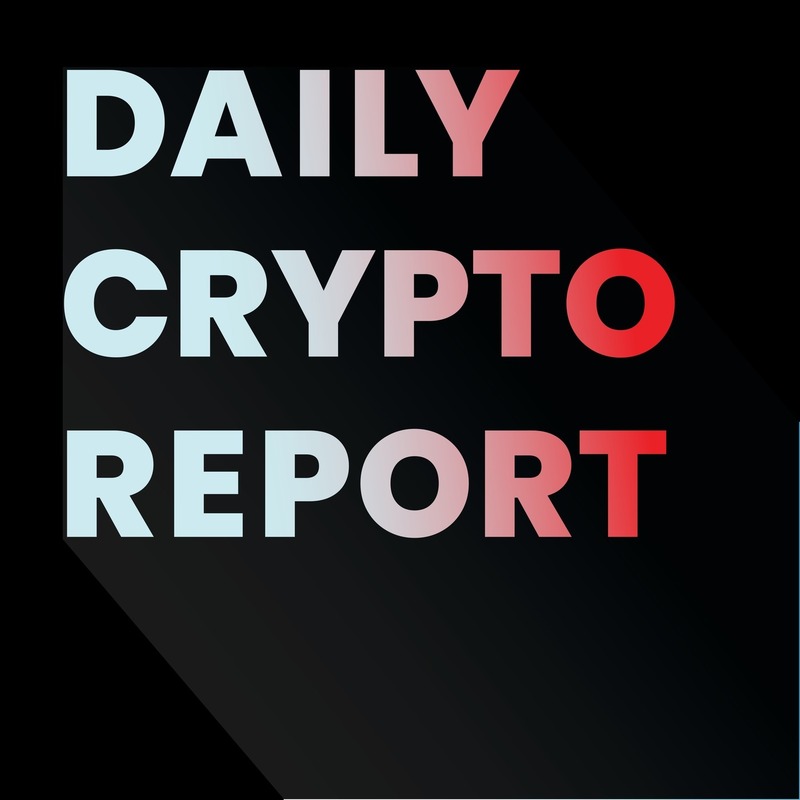 Today's cryptocurrency and blockchain headlines. The SEC and the CFTC have 5 weeks of work to catch up on and a bitcoin ETF is not likely at the top of their list. A newly uncovered malware steals browser cookies and other information on Apple MacBooks to steal cryptocurrencies. The Wyoming State Senate has passed a bill recognizing cryptocurrency as money. Ripple is looking to expand to China with a new office in Shanghai.